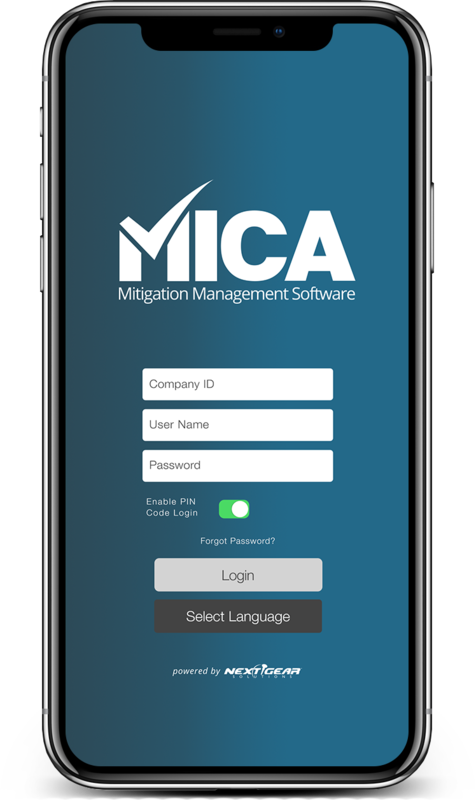 Go paperless with all of your water mitigation jobs with powerful mobile tools​​​​​ from MICA.  MICA is the next step toward a better mitigation program. Increase productivity, save money, and time. Let's talk today about how you can get started.